We all know them, they can be some of our nearest and dearest – cycling obsessives! Check out how to spot one, there’s no cure we’re afraid! • Their current Facebook cover page includes pictures of their bike, not family, friends or their significant other. • They look at Strava as soon as they finish a training session to compare previous sessions and see how they fare against other cyclists. • They feel its OK to have ‘unique’ tan lines on your legs and arms from long summer rides. • They no longer need a tissue to blow their nose. • Tubes, wheels and bike components are their favourite topic of conversation. • Their holidays always involve cycling. • They wash their bike, end to end after every long cycle. • They own at least one bike more expensive than their car. • They no longer go out for drinks on Saturday night because they want to be fresh for an early Sunday morning long bike ride. 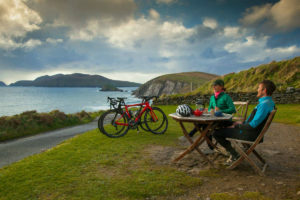 For all those cycling obsessed or even who just like cycling occasionally, Ride Dingle is now open for registration! 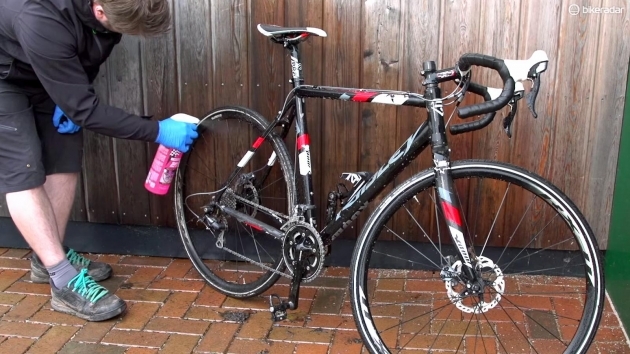 Previous PostTop tips for new cyclists!